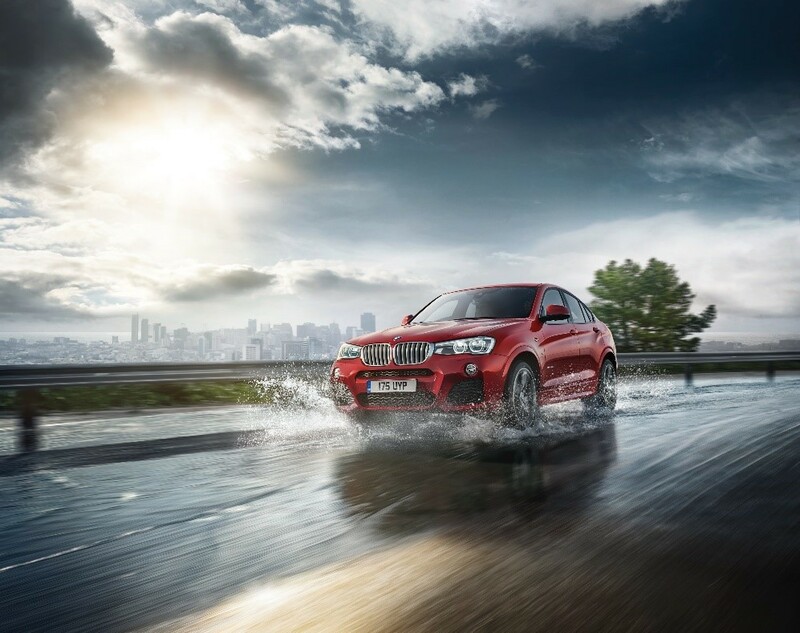 BMW X cars are designed to cope with almost any environment, equipped with xDrive, BMW’s intelligent all-wheel drive system and available with efficient and powerful engines. 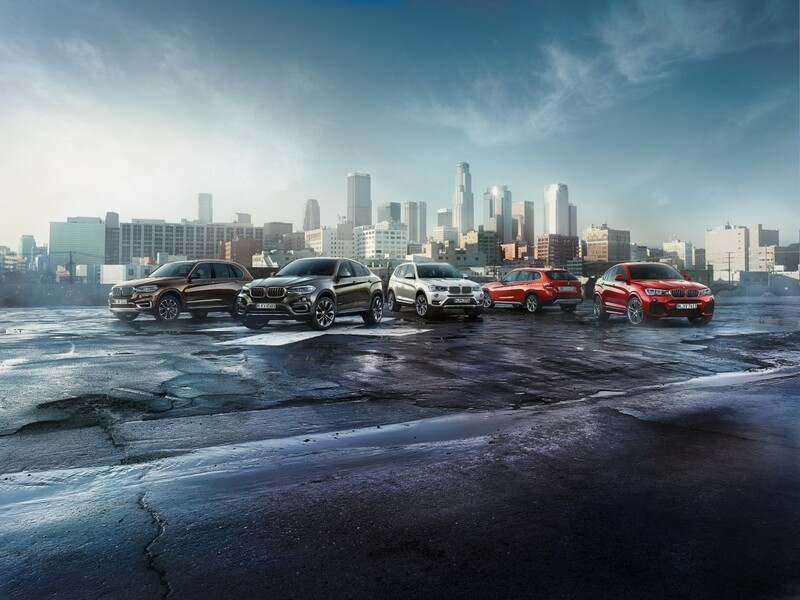 From the X1 to the brand new X7, there is a BMW X model for every purpose. BMW X1 cars are relatively compact in comparison to the rest of the brand’s SUV family but you’ll be pleasantly surprised at how roomy and comfortable the cabin is. 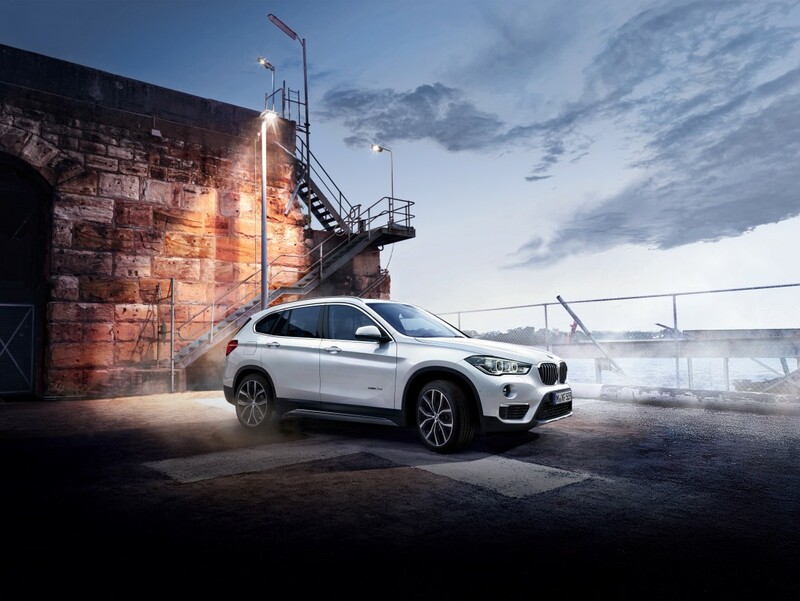 BMW X1 cars are available in four trims: SE, Sport, xLine and M Sport. 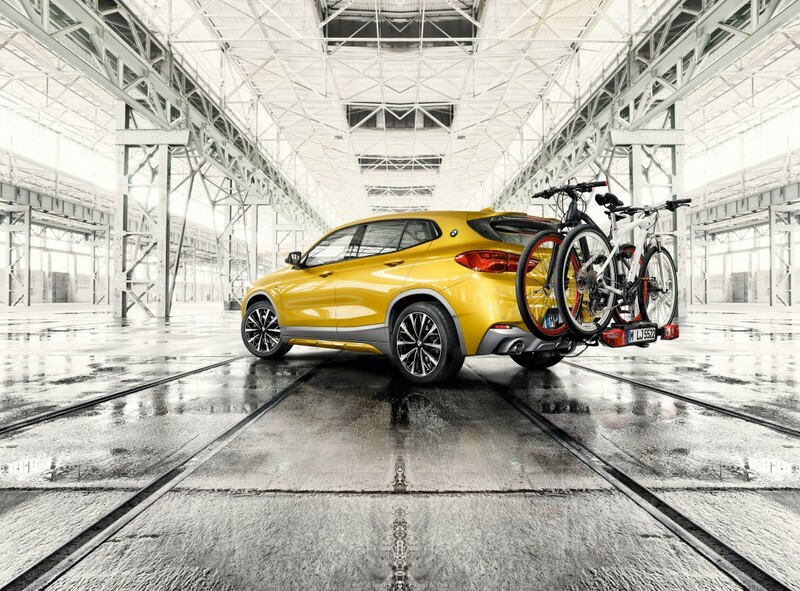 BMW X2 cars are the perfect choice for adventurous types. The model’s dynamic curves and distinctive wheel arches make it stand out from the crowd and the handling is highly impressive for an SUV. 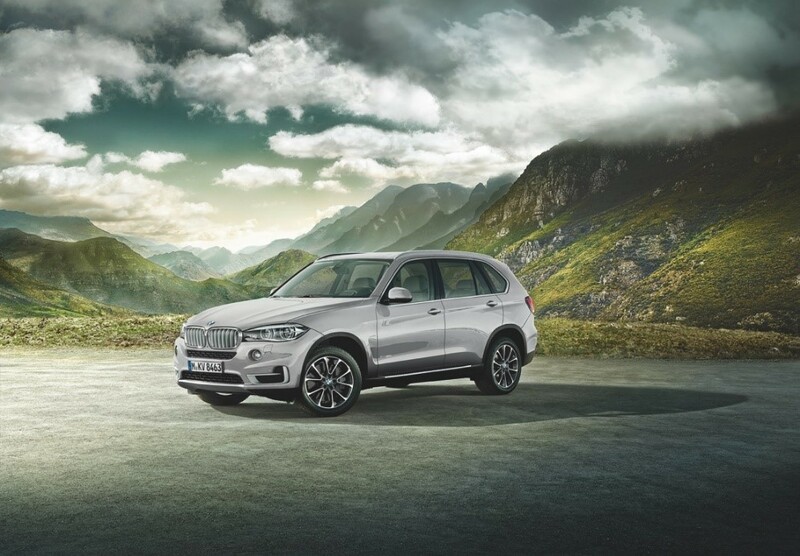 Bigger than the BMW X1, yet not quite so bulky as the BMW X5, the BMW X3 is a very well-rounded in-between. This model is made for driving pleasure, feeling nimbler than its rivals from other brands and it offers exceptional comfort. 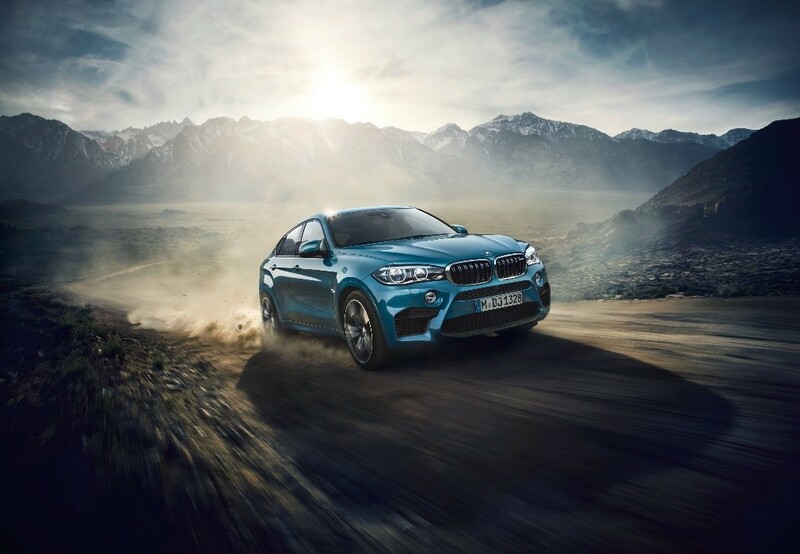 Based on the celebrated BMW X3, the BMW X4 is great to drive and its coupe-like design makes it an extremely attractive car which is at home both on road and off road. 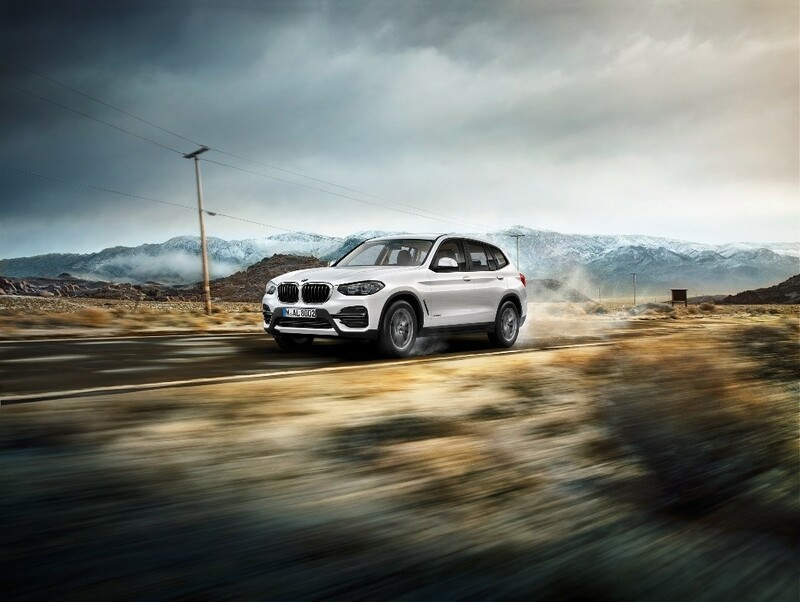 The BMW X5 is a definite favourite, combining exceptional performance, practicality and comfort. You’ll have the option of seven seats and a massive 650 litres of boot capacity so it’s a great car for taking the whole family and luggage away on trips. The latest version is more technically advanced and luxurious than ever. The sporty BMW X6 is the best choice for drivers looking for a practical vehicle but find themselves tempted by coupes. Equipped with BMW TwinPower Turbo Engines and boasting sleek sporty lines, the swift BMW X6 certainly knows how to make an entrance. In 2019, we will be treated to the new BMW X7, rival to the Range Rover. This spacious SUV is essentially a raised limo, with a luxurious interior that leaves no doubt that this vehicle’s design is centred around comfort. We have a vast range of new BMW X cars and used BMW X cars for sale in London. Visit your nearest Stephen James Group branch or browse our latest selection online.